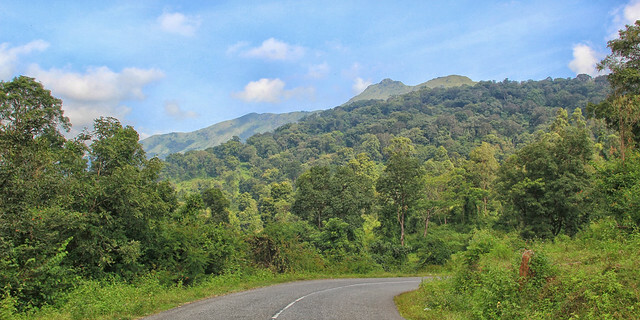 Vaduvanchal is famous for the coffee, vanilla, tea and rubber plantations. Vaduvanchal is perfect place for trekking and also for activities like rock climbing, mountain biking and angling. A forest trek directly leads to Meenmutty falls. The most popular spot is the skull shaped rock near Ambalavayal town known as the Cheengeri mala. Another trekking route is Chethalayam falls where trekkers enjoy the nature as well as the birds in the surroundings. Other attraction spots are the Muthanga wildlife sanctuary, Neelima View Point and the Chembera peak.